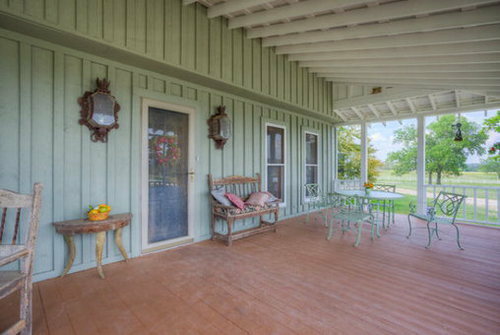 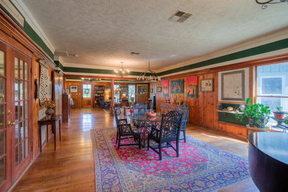 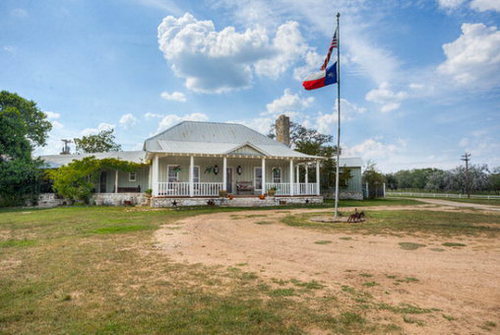 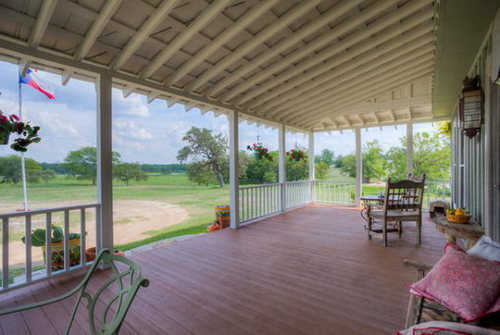 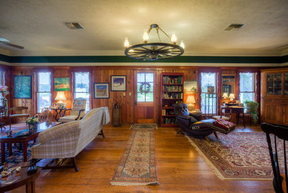 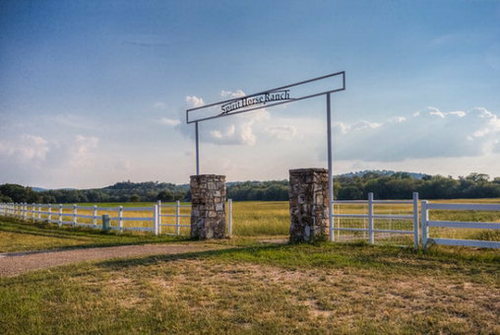 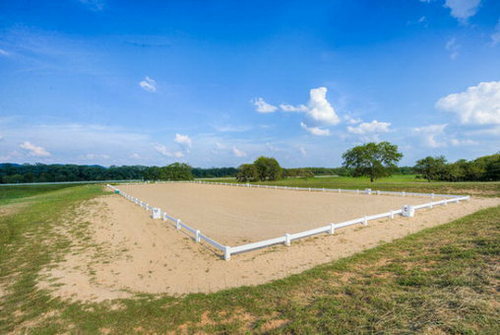 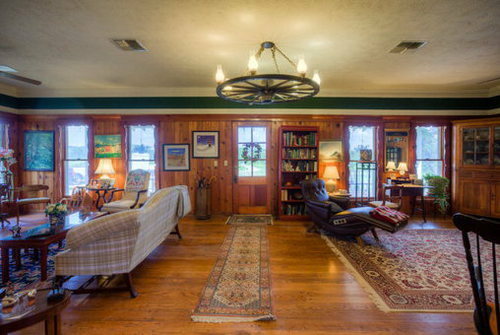 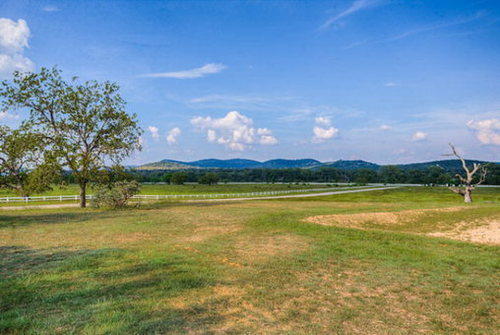 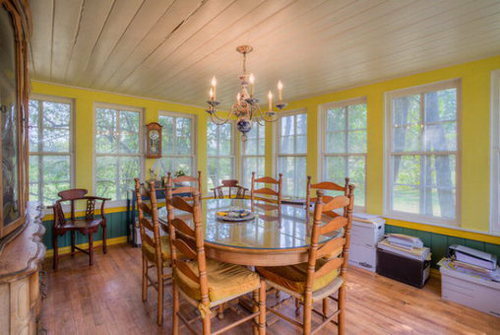 Single Family Home Remarkable horse property with lots of history and lore surrounding this 37.5 acre Spirit Horse Ranch, formerly the Circle R Sky ranch, one of the earliest guest ranches in Bandera County. 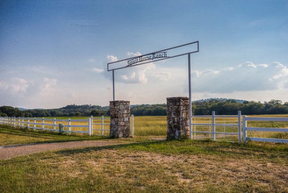 Entering the gate, pass the Olympic size Dressage arena, to the nostalgic ranch house that has hosted interesting and prestigious guests back in its heyday! 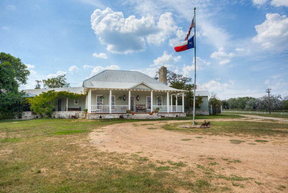 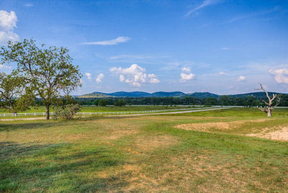 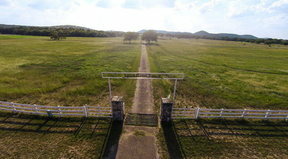 The original house has been expanded and has 4 beds, 2 1/2 baths,4 fireplaces,many interesting features, porches to enjoy the spectacular views, The land itself is absolutely gorgeous, and includes an 8 stall metal barn with 4 outside pipe pens, 5 large turnouts and 100' round pen w/water constructed of 3 rail white vinyl fencing, property owners association park on the beautiful cypress lined Medina River. 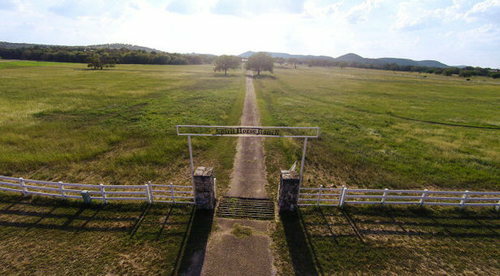 White tail, axes black buck, turkey abound.